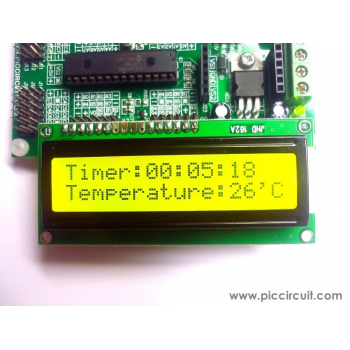 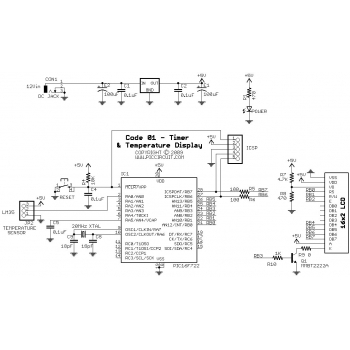 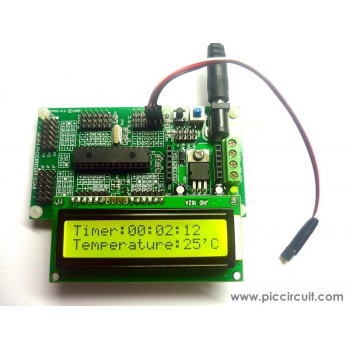 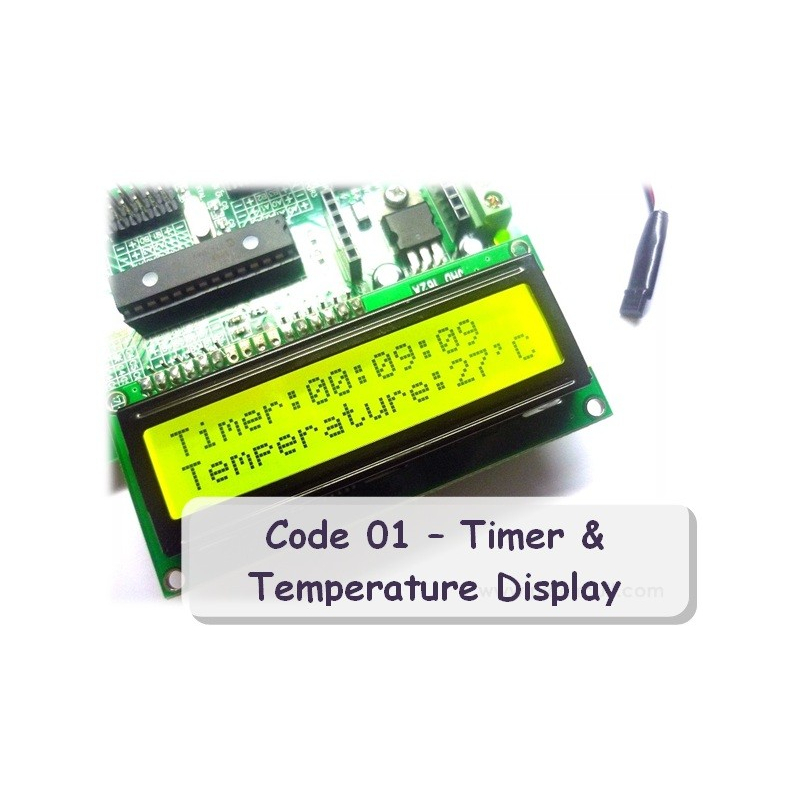 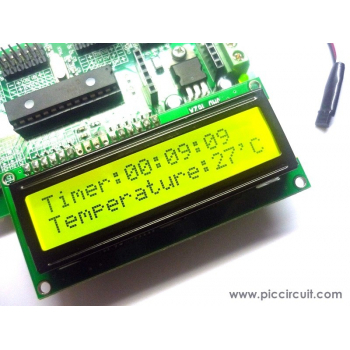 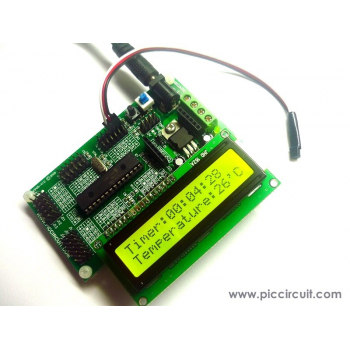 This program shows how to display Timer and Temperature at LCD. 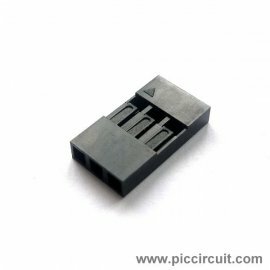 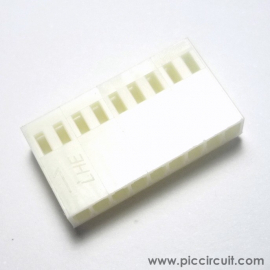 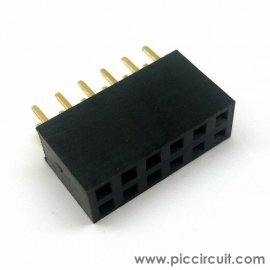 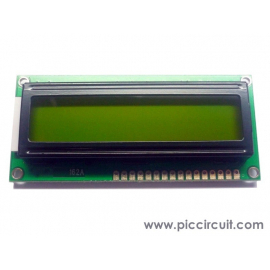 During program startup the LCD will display "Welcome To PICCIRCUIT.COM". 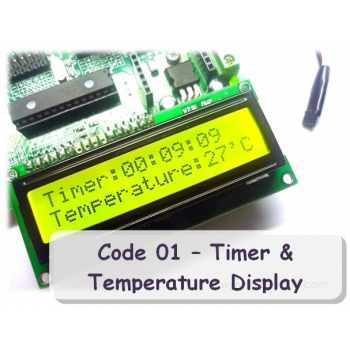 Then the program will update the timer and temperature every second. 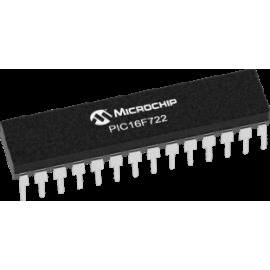 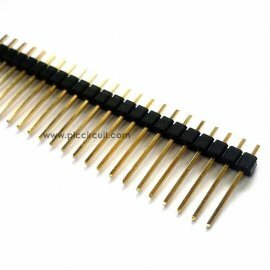 This coding will work with the Hi-Tech C compilers & PIC16F722.